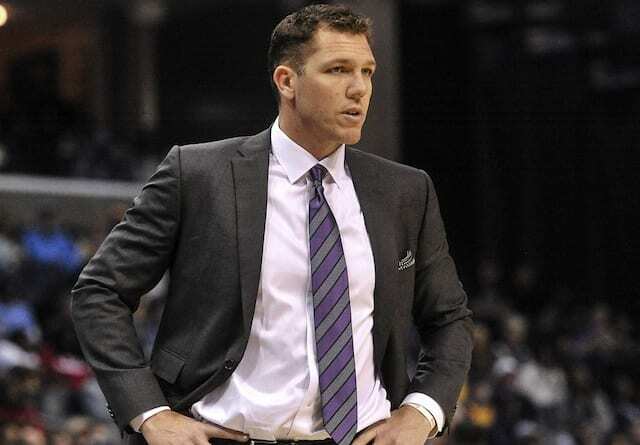 In the time Magic Johnson and Rob Pelinka have sat at the helm of the Los Angeles Lakers front office, they’ve completed at least one trade at the deadline in each of the past two years. Thus, even before Anthony Davis made his trade request, it was reasonable to expect activity. 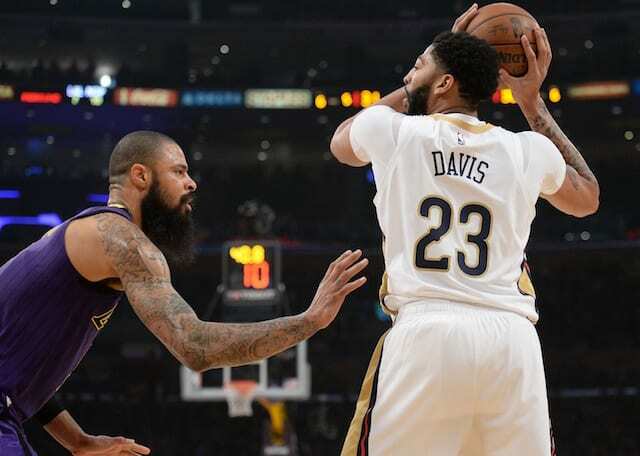 When Davis informed the Pelicans he would not sign a contract extension and sought a trade before the 12 p.m. PT deadline on Thursday, it created an opportunity for Johnson and Pelinka to make a splash. 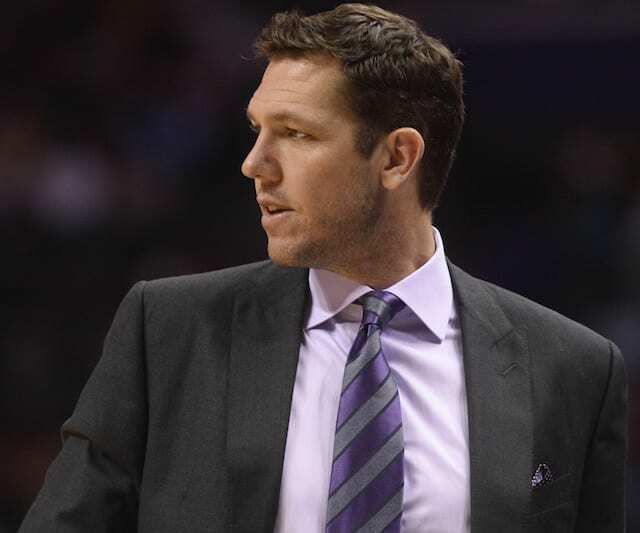 However, the Lakers have been rebuffed every step of the way. 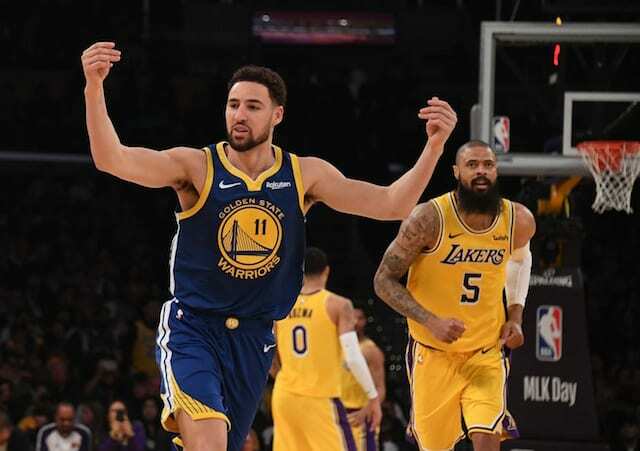 As negotiations with the New Orleans Pelicans stalled, the Lakers withdrew from talks and pivoted to acquire Reggie Bullock from the Detroit Pistons in exchange for Svi Mykhailiuk and a future second-round draft pick. 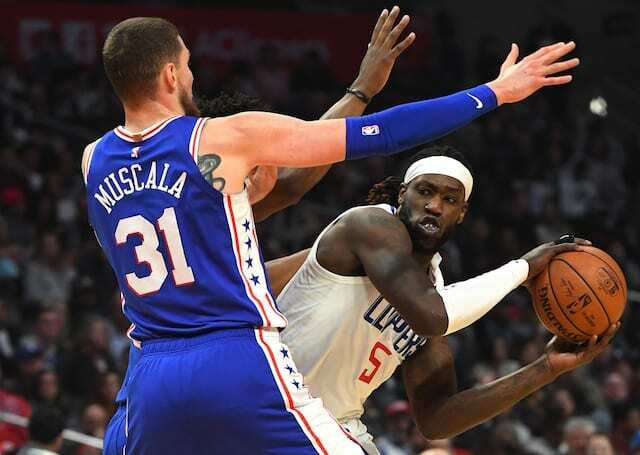 The Clippers flip Muscala one day after he was officially acquired in a trade with the Philadelphia 76ers. Along with Bullock, he gives the Lakers another shooting threat and creates an open roster spot. That may very well be for Carmelo Anthony, who the Lakers have remained linked to in recent weeks. Another conceivable option could be for L.A. to enter the buyout market, which is expected to be robust.